In February 2012, the entire media landscape was abuzz about Jeremy Lin, who captured the imagination of people worldwide, when he scored more points in his first five NBA starts than any other player in the modern era. In Linsanity: The Movie, filmmaker Evan Leong gives you courtside seats to Lin’s sudden rise, with home movies and jaw-dropping footage which capture the energy and hysteria that swept up this Palo Alto baller—and the world. The film powerfully weaves the theme of his Asian American identity into this incredible underdog story. Despite his proven success on the court in high school and college at Harvard University, we bear witness to how Lin faced the uncertainty of whether he’d ever start in the NBA. With rejections by scores of Division I colleges and every NBA team in the 2010 draft (until being given a spot by the Dallas Mavericks summer league), we see how Lin persists to follow his dream despite the sweeping undercurrent of doubt, sometimes stemming from perceptions of his ability as an Asian-American to “make it” on the world’s biggest stage. 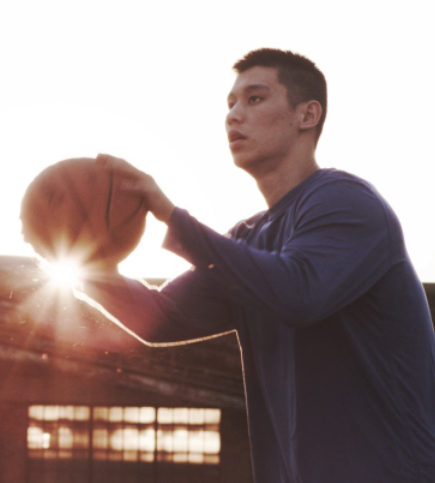 But guided by his core values of faith and family, we see how Linsanity was born through hard work and perseverance. With your help, we can give Linsanity: The Movie a strong turnout at theaters October 4 and beyond, to encourage more openings across the country and give more people the opportunity to hear Jeremy Lin’s story. Here’s how bring “Linsanity: The Movie” across the country! Watch it October 4 or Opening Week! 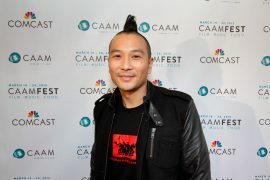 See where Linsanity: The Movie is playing: http://www.linsanitythemovie.com/screening. For the BAY area, the movie will be shown at Bluelight Cinemas (Cupertino) and Sundance Kabuki Cinemas (SF). Bring LINSANITY to your city! Don’t see a Linsanity screening near you? Bring a screening to your city without any financial risks. 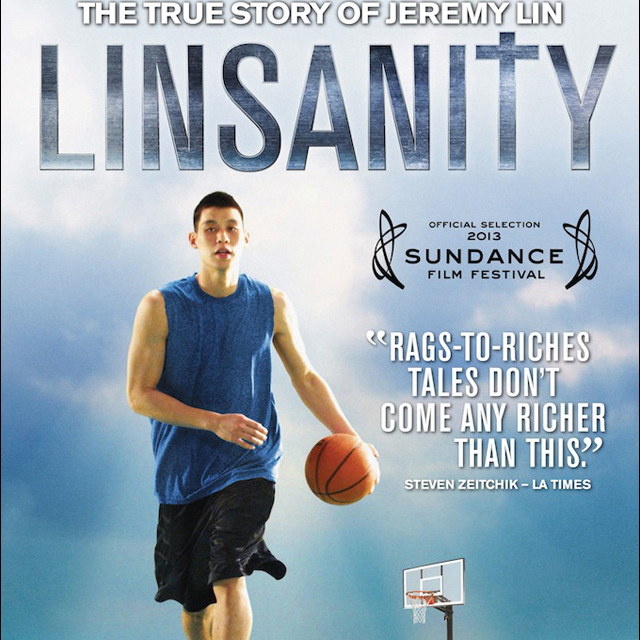 Get started at tugg.com/titles/linsanity and select the film, theater, & event details. To draw a bigger crowd, make it a fundraiser or host an in-theater introduction, discussion or Q&A. Tugg will reserve the theater and provide a personalized event page for your screening! You will have to meet a minimum ticket sale of 40-80 tickets to confirm the event.